President Donald Trump is coming to Britain fresh from a confrontational NATO summit that featured stinging criticism of America’s closest allies, but he’s likely to tone down that stance when he takes tea Friday with Britain’s Queen Elizabeth II. [post_ads]The president and his wife, Melania, are not expected to make waves during the visit with the 92-year-old monarch. 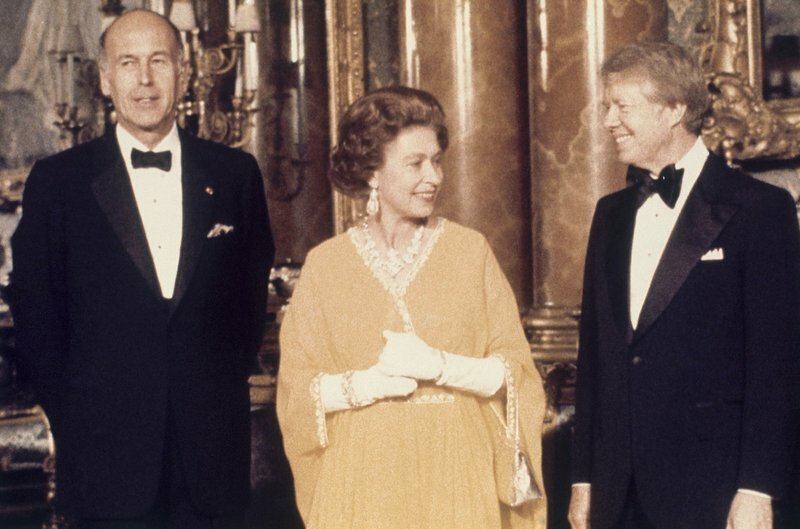 Elizabeth has met every U.S. president since Dwight Eisenhower with the exception of Lyndon Johnson, who never visited Britain while in office. 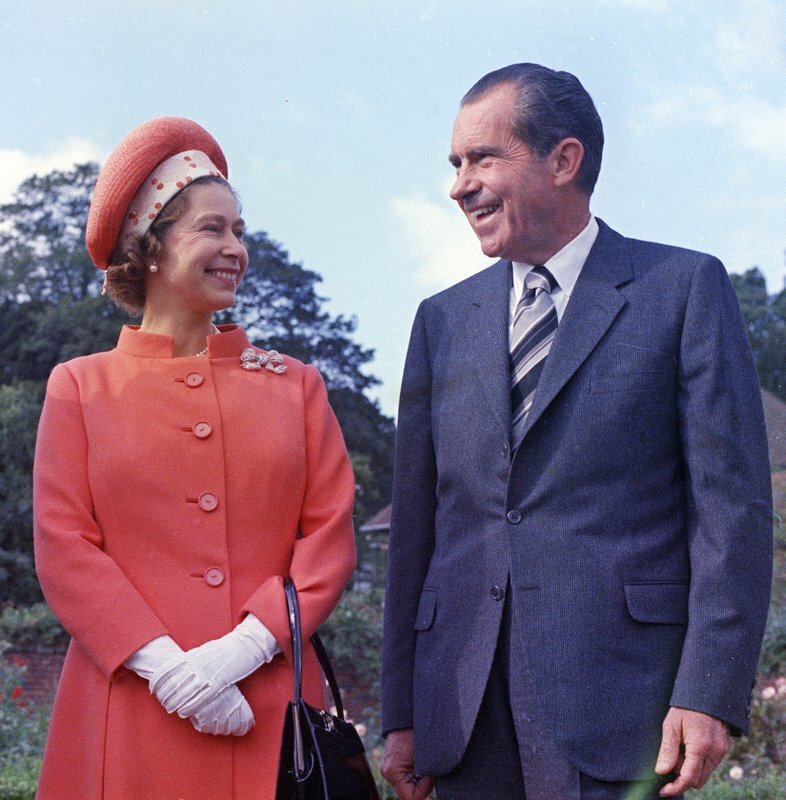 The imposing setting at Windsor Castle and the fact that his hostess is one of the most admired women in the world are expected to temper Trump’s iconoclastic ways. There are also rules of etiquette for encounters with the queen, although they are less rigid than many believe. 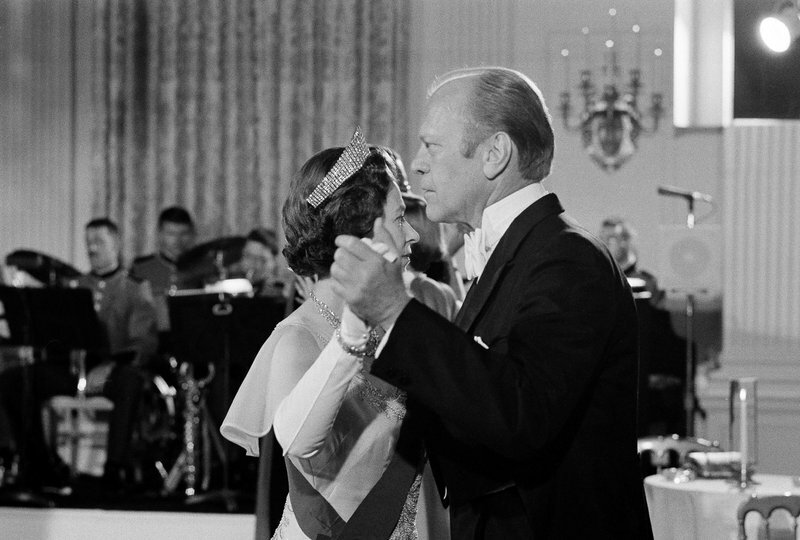 Chief among them: Don’t get too affectionate with the queen, who does not expect to be hugged or kissed by guests. “I really look forward to meeting her. I think she represents her country so well,” he told The Sun. Vickers expects the royal visit to go smoothly despite the many controversies swirling around Trump’s visit to the U.K. 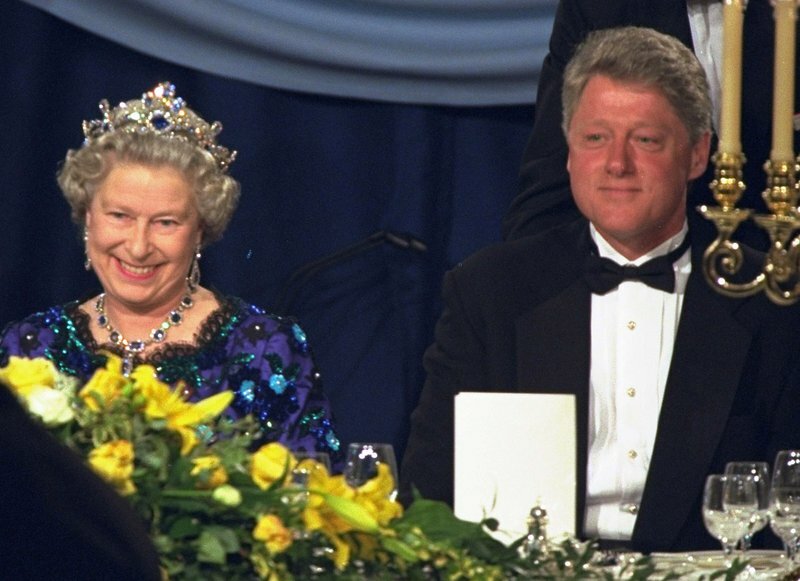 He says the queen will form an impression of the American president but will not share it, given her penchant for keeping her thoughts to herself and her very closest family. She didn’t complain, for example, in 1991 when poor White House planning meant that only her hat was visible when she addressed a crowd in Washington along with President George H.W. Bush — the podium height had been set for the tall president, not the diminutive monarch. 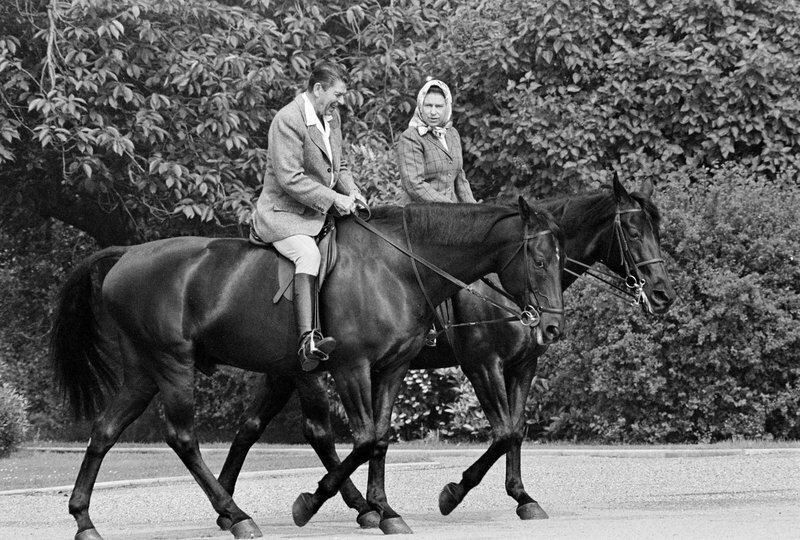 Some standard rules apply — it’s considered poor form to turn your back on the queen or to photograph her. Still, the days when there was a “proper” or “improper” way to hold a tea cup disappeared at about the time of the Beatles. There is one thing the Trumps should keep in mind, however: If you don’t like dogs, pretend that you do, even if it’s only for an hour.